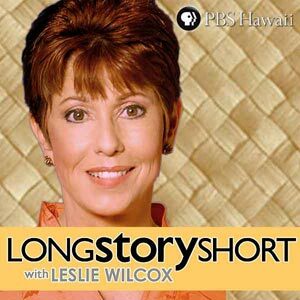 PBS Hawaii's Long Story Short with Leslie Wilcox features engaging, akamai, one-on-one conversations with some of Hawaii's most intriguing people. Leslie Wilcox brings out personal stories revealing experiences and values molding the people who shape our community. To submit questions to upcoming guests, or to suggest future guests, send e-mail to: longstoryshort@pbshawaii.org. Click here to visit the Long Story Short page on the PBS Hawaii website.